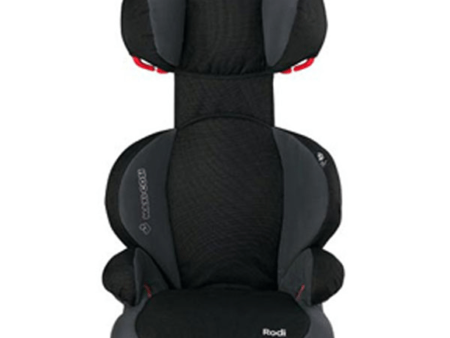 Are you wondering where to rent a car seat in Tricity? 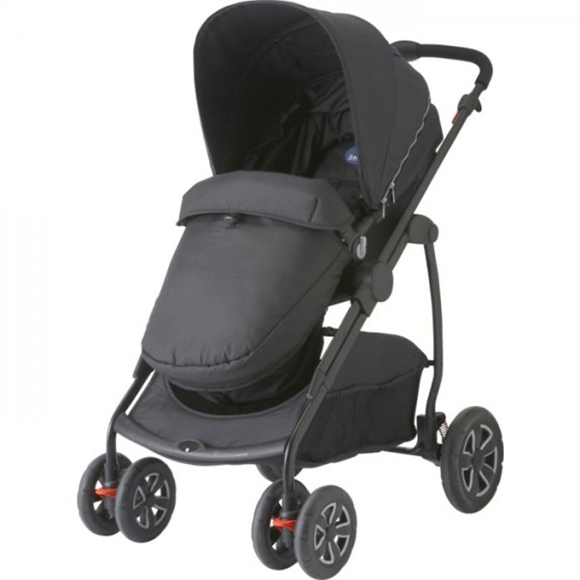 Here at Itinere we specialise in renting the safest car seats for infants, toddlers and children. 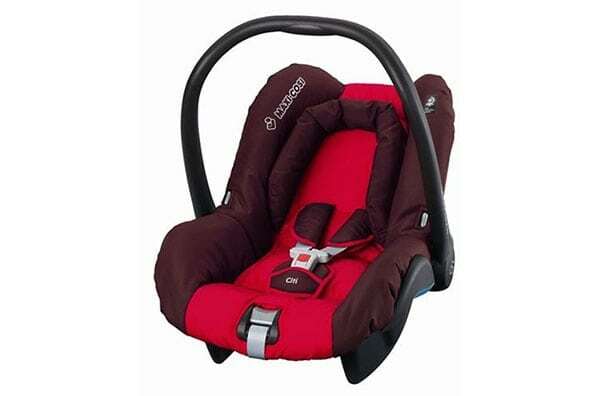 Rent a lightweight, basic car seat and infant carrier Maxi-Cosi Citi. 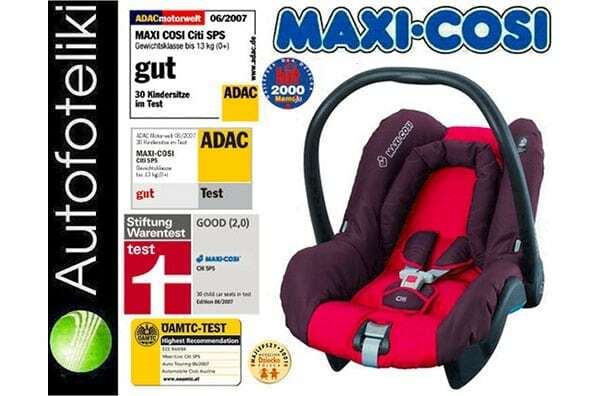 The Maxi-Cosi Citi is your basic baby car seat and infant carrier that will get you where you need to be, hassle-free! 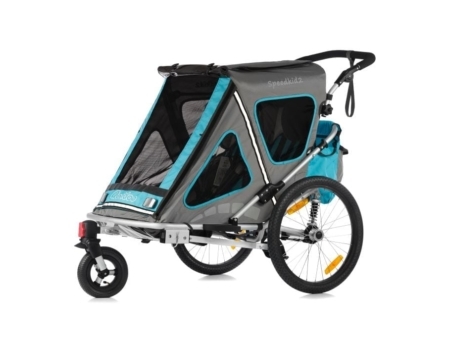 The Citi is a long-lasting, belt installed infant carrier with lightweight features and an ergonomic handlebar for easy transport between the house and car. 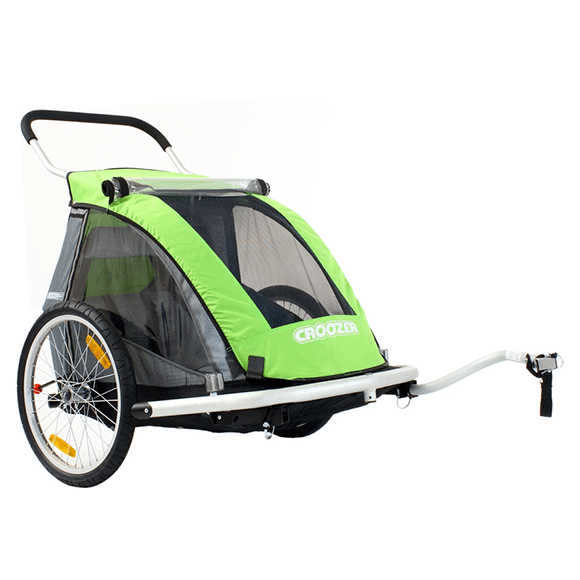 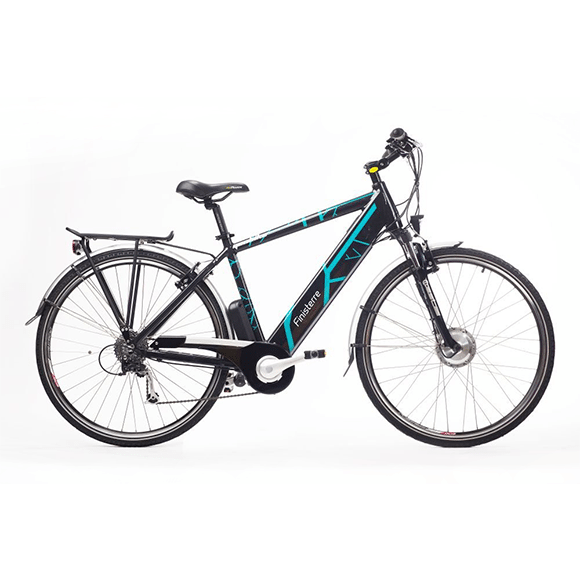 Equipped with a Side Protection System and a padded seat, the Citi ensures a safe and comfortable journey. 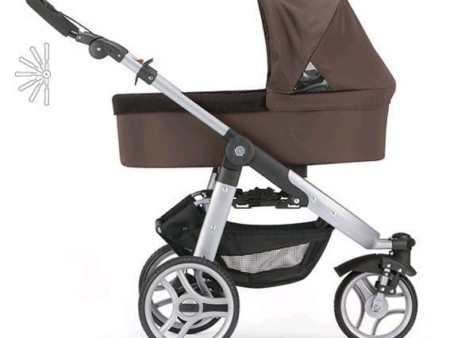 Simply click onto any Maxi-Cosi pushchair to create a flexible travel system. 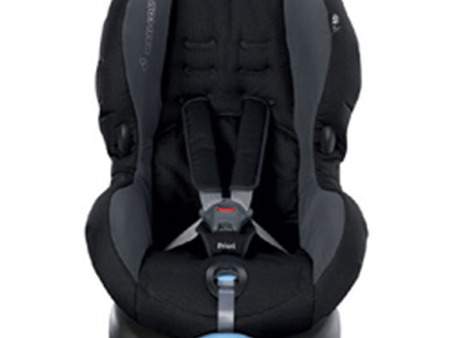 Make an online reservation for a car seat and pick it up from Itinere warehouse or order a delivery in Tricity.